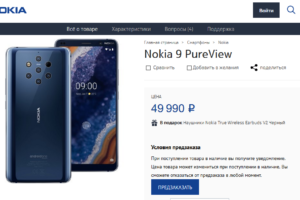 HMD Global seems to be making certain hardware and software changes to the Nokia 6. 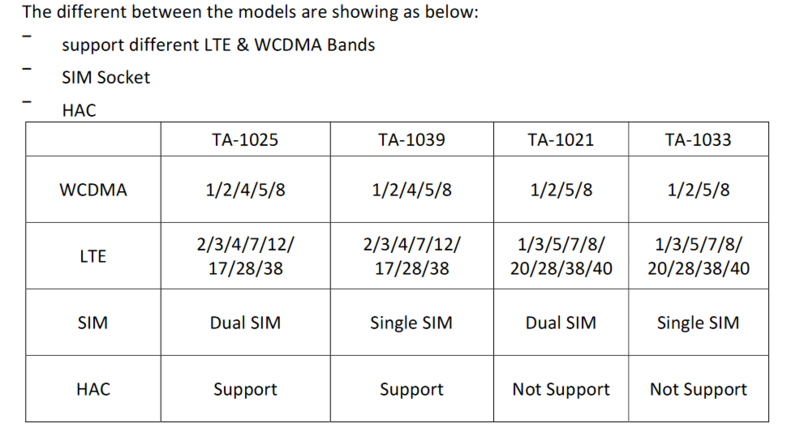 From the application at FCC, HMD Global has requested for permission to make changes to Nokia 6 variants viz – TA-1025, TA-1021, TA-1033, TA-1039. 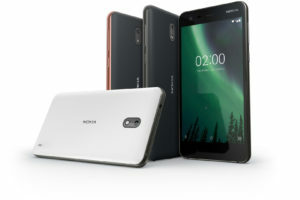 Some of these changes also relate to quality control and it is possible that some complaints with Nokia 6 are addressed. These reasons could also add to the list of probable reasons why the Nokia 6 is being delayed in many markets. 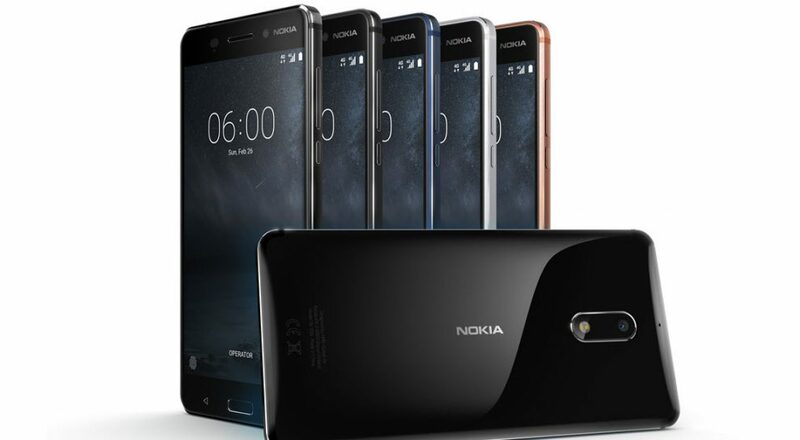 With HMD still awaiting approval for these changes, the Nokia 6 is unlikely to be in the production line yet, at least for the EU market. Surprisingly, HMD has also requested for a 4GB + 64GB setup in all of the variants. All that means that a seperate product code for the arte-black variant may not exist. 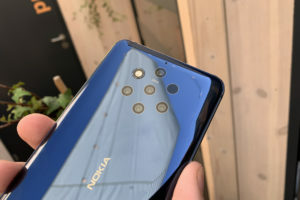 HMD has listed these hardware, software and mechanical changes separately within the application. Speaker Box SUS material change from 304 to 430 to resolve static magnetic issue. Change coil material from FH5 to FH7 to improve coil heat resistant. One thing that deserves some praises is that HMD is serious about keeping up the product quality. They are aiming to sort out various issues which they’d have heard from the existing customers of Nokia 6.